Envious of Korean pop stars and aspiring to look like one? Well, you’re not alone. 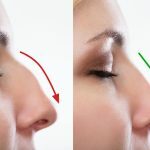 Nowadays, nose surgery in Singapore is rather common, and cosmetic advancements have greatly improved the safety and effectiveness of a nose job. Still, any procedure that requires you to go under the knife takes careful consideration, so these are some serious pointers to note before opting for one locally. Which surgeon is performing my nose job? Yes, Singapore is a highly regulated place, especially in the surgical field. This means we’ve come to expect reliability, safety and utmost professionalism in any doctor we visit here. While that holds true, you should still choose your cosmetic surgeon carefully. Make sure you check up on a clinic’s online reviews and most importantly, their experience in A NOSE JOB. Just because somebody’s an expert in cutting double eyelids does not automatically qualify him as an elite nose surgeon. Doctor Samuel Ho from Allure Surgery has a great reputation for nose jobs in Singapore but you might need to book an appointment in advance. How long of a work leave can you take? A very understated consideration. While a nose surgery is generally not a complicated procedure especially given the skill of doctors in Singapore, some downtime is to be expected. Nose surgeries usually take about 9-15 days to heal and even then, you might not want to go back to work immediately. Make sure you can afford at least 2-3 weeks of leave. How much is a nose surgery in Singapore? Singaporean cosmetic surgeons have a great reputation in Asia so be ready to pay for it. 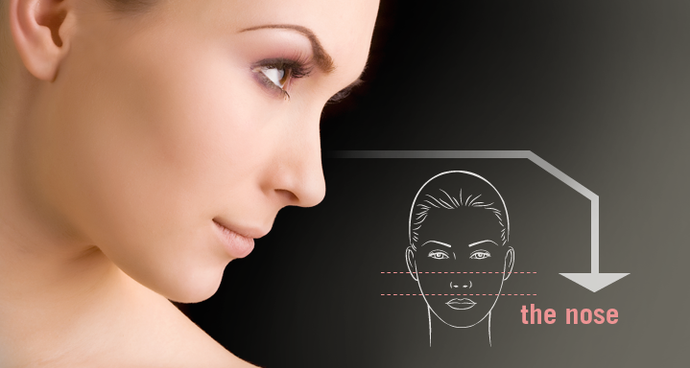 And as mentioned above Doctor Samuel Ho is one of the best rhinoplasty surgeons in Singapore. Anyway, a good nose job in Singapore typically costs about $8,000 to $10,000, which might require some financial planning in the short term. If you can afford it easily, definitely pick Singapore as your go-to option because it is much easier to handle post-op follow-ups and recovery in your own country. Surprisingly, not much. 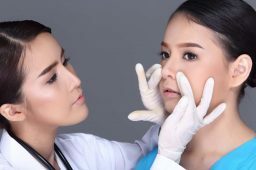 A nose job in Singapore is a lot more comfortable compared to one done in Thailand or Malaysia, as Singaporean doctors seem to put a lot of emphasis on reducing discomfort. If you’re the kind who gets jitters in an operating theatre you should definitely avoid getting a nose surgery done in cheaper countries. Be realistic. If you’re not born with the face of David Beckham, getting even the best nose job in Singapore will likely not change that. A nose job should provide a boost in confidence, so an improvement in your facial aesthetics is what you should be aiming for. This is also a big area for discussion pre-surgery so having a good doctor to communicate with is of prime importance. Bonus Consideration: How will the world view me? Frankly, probably not any different. Despite how obvious the concern is, a nose job is pretty common these days. With the sheer availability and prevalence of aesthetic clinics around, society in Singapore has pretty much come to accept plastic surgeries as part and parcel of modern times. If you are very concerned that you might suddenly look very different to people around you, take a longer work leave or plan your nose job in between switching to a new job. 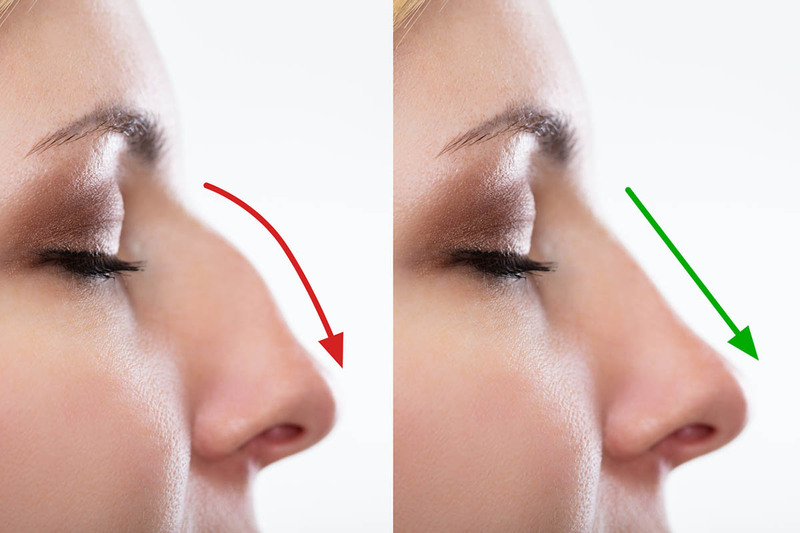 This shouldn’t be a huge concern since a singular nose job isn’t THAT big of an overhaul. If you have any additional questions about rhinoplasty, make sure to check out our article on the most frequently asked questions about it. You are investing in yourself when you go for aesthetic improvements and thus should not be overly concerned about how others will see you. Focus on the end result and you will surely see improvement in your quality of life and a huge boon in self-esteem.